This Luxmi Eclectic Auckland rug in pewter Grey has a richly soft and thick pile; woven with 60% wool, 10% cotton and 30% silky viscose. The result is a luxurious pile that welcomes with its touchy feely texture. The timeless design combines intersecting shaped and carved curves leading to an ivory base that helps promote the soft flowing 3D pattern. 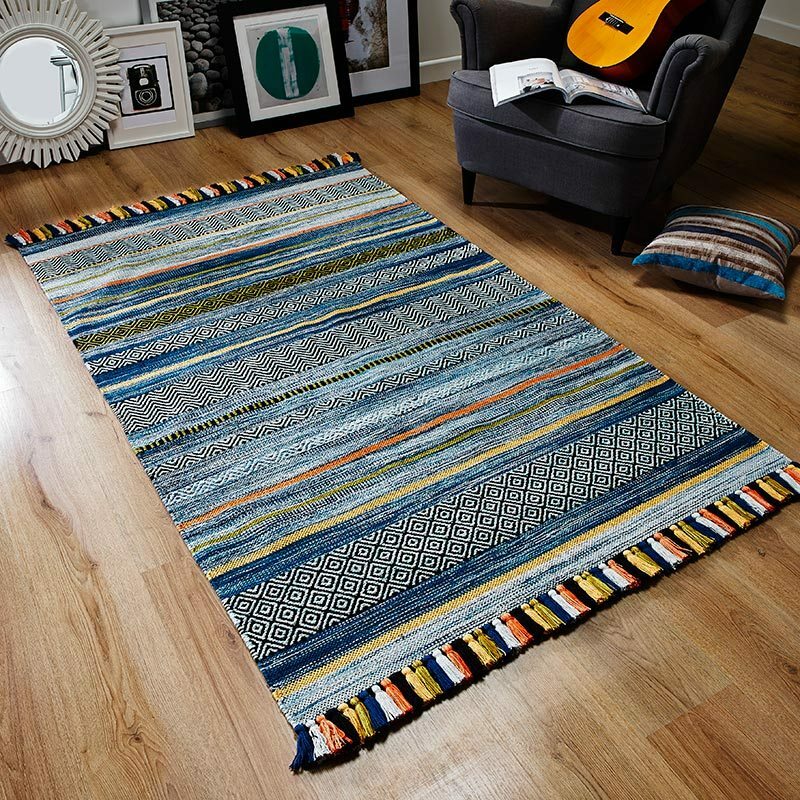 The width edges are finished with fringes and the Eclectic Auckland rug adds desire and luxury to any scene - if you need to up style your floor then look no further.